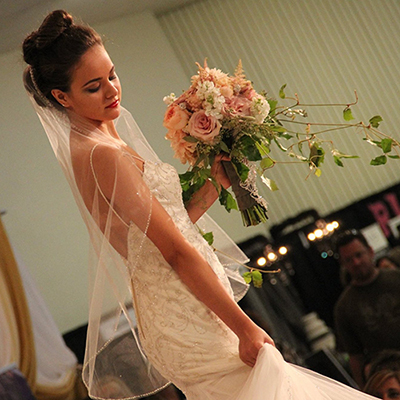 "The Wichita Bridal Expo is always a highlight of our season. We love getting to meet every bride that stops by our booth, and working with them to realize their vision for the perfect wedding gown. 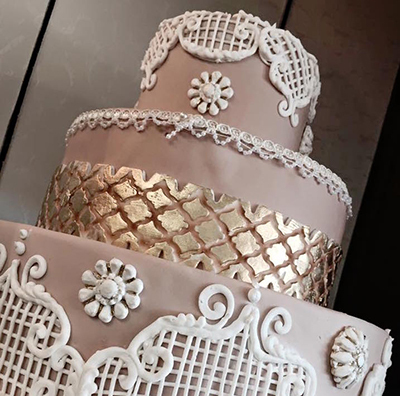 As demand for our services is granting us a greater presence in the bridal market, we have noticed an increase in the number of our clients that heard about our business from these events. The Wichita Bridal Expo has certainly increased our business, and we are extremely appreciative for all the work that goes into planning this event. We love to participate during the January and July bridal shows, and will continue working alongside our brides in making their dream gown come to life!" "Hotel at Old Town has participated in the Wichita Bridal Expo for several years. It is an invaluable resource for brides and we are so happy to be a part of it. It provides an excellent opportunity for us to showcase who we are and what we can offer for weddings, receptions, and overnight accommodations. 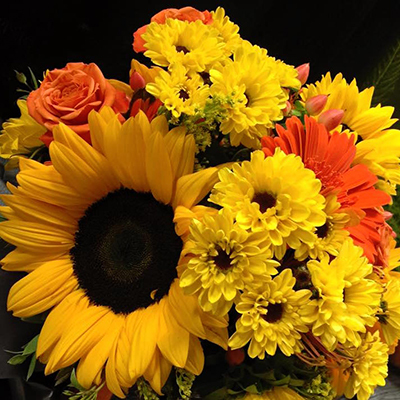 It really helps us to connect with our brides and with others in the wedding industry as well!" "BloomHaus's focus from the start has been on weddings and events and we have been an exhibitor at the Wichita Bridal Expo since our beginning. I cannot count how many brides and grooms we have met at the show that have become clients of ours and will be for their lifetime as well as their friends and family. The Bridal Expo is a perfect platform to display to potential brides what we can do and who BloomHaus is. We love creating an extravagant display because it is worth it. 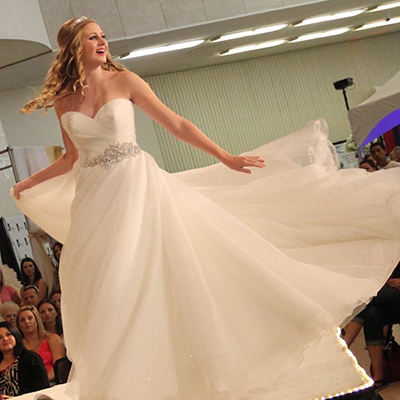 I can't imagine where we would be without the Wichita Bridal Expo."